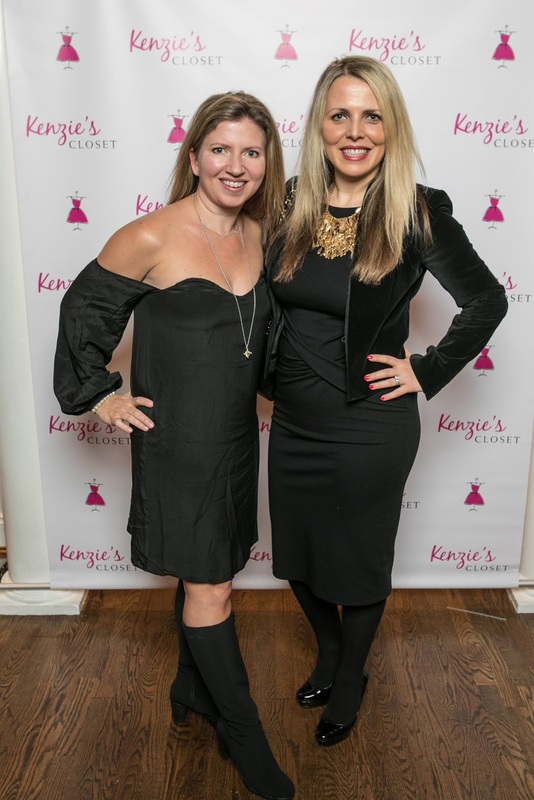 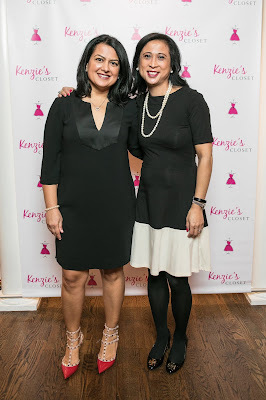 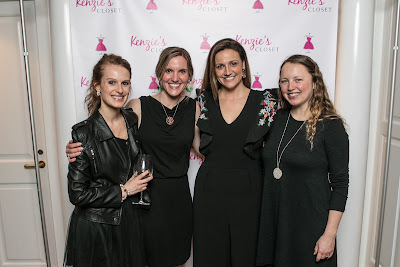 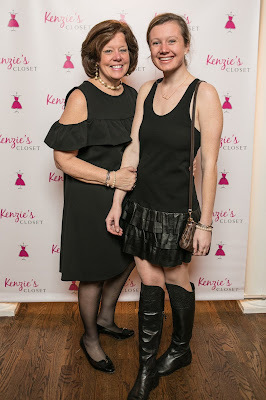 Kenzie’s Closet recently held its 2018 Girls Night Out “Little Black Dress Party” at the Hyde Park Country Club. 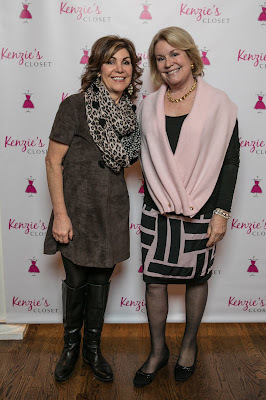 Denise and Lee Strasser co-chaired the event. 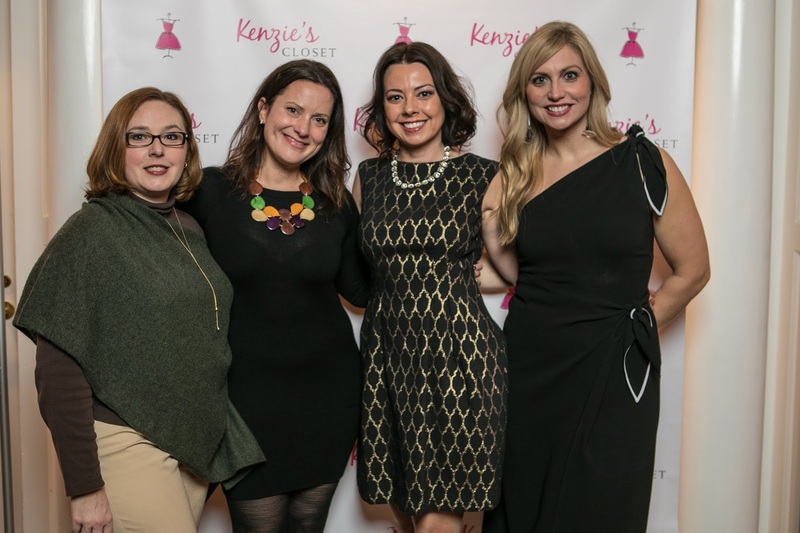 A nonprofit organization that provides prom attire for young ladies attending accredited high schools in the Tri-State area, Kenzie’s Closet’s services are provided at no cost to juniors and seniors with financial need. 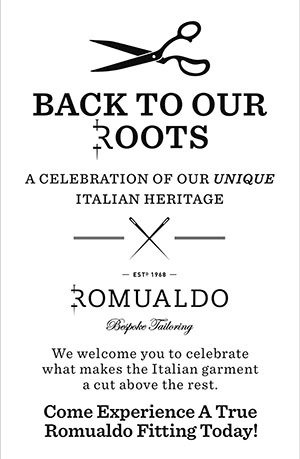 Please visit https://www.kenziescloset.org for more information. 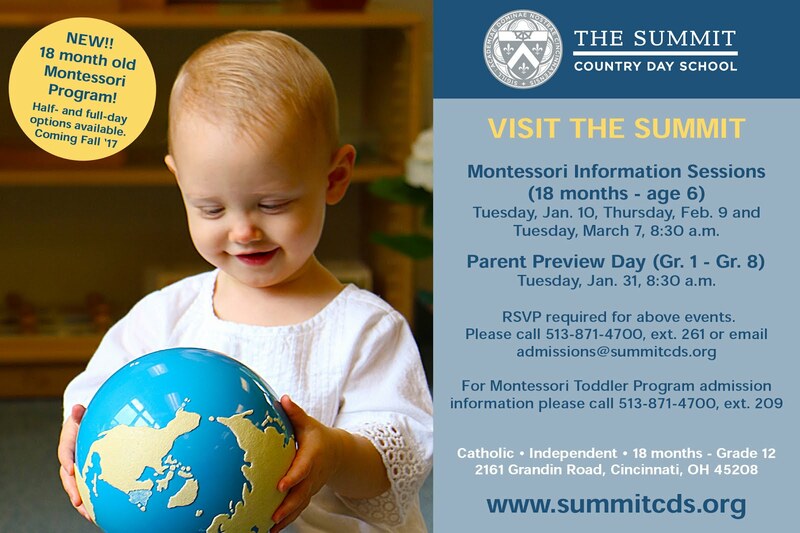 Among this group are Theresa Nelson of Hyde Park and Amy Denison of East Walnut Hills. 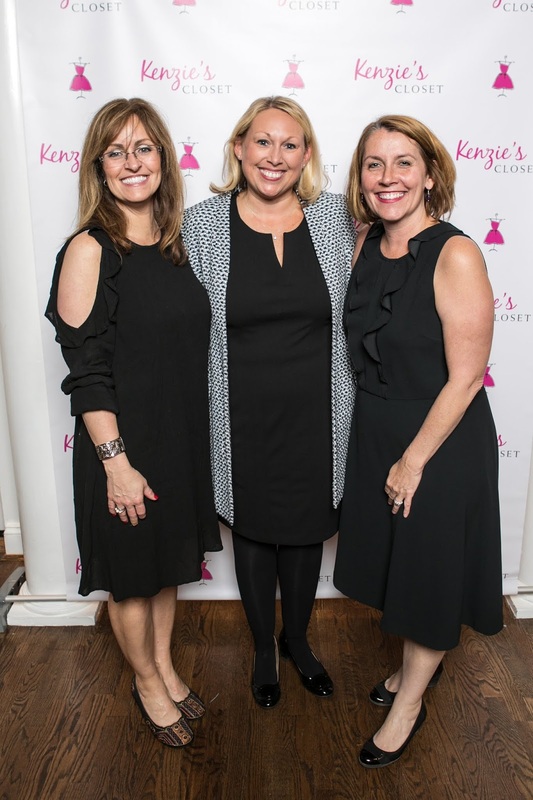 Among this group are Karen Bosse of Hyde Park, Sue Beckmeyer of East Walnut Hills and Kim Labar of Mt. Lookout. 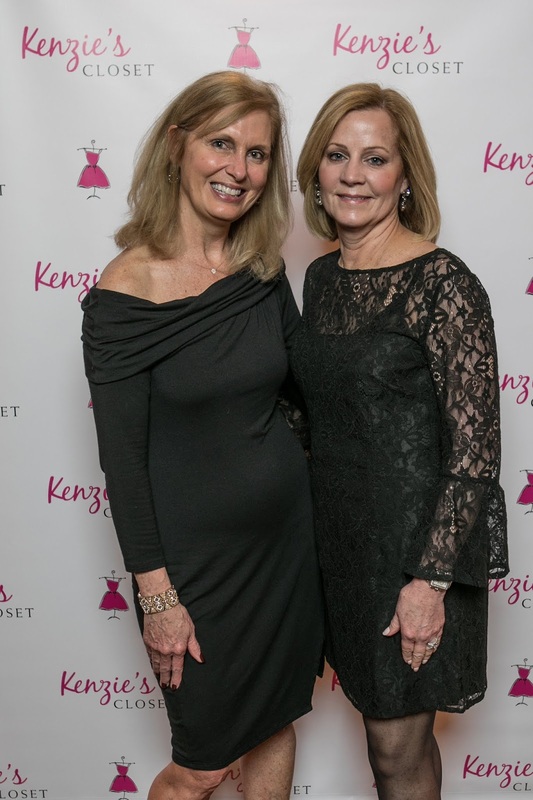 Among this group are Heather and Lauri Robertson of Oakley. Among this group are Megan Jones (Oakley) and Annie Foley (Hyde Park).